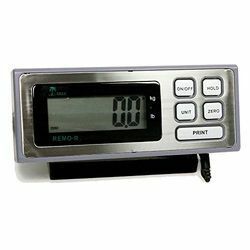 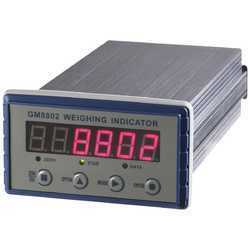 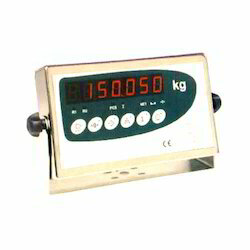 Providing you the best range of weight scale display, process indicator, digital weight display, digital weight display indicator, digital process indicator and load cell indicator with effective & timely delivery. 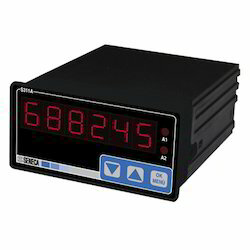 S311A is a universal display with analog input (mA, V, PT100, TCs, Ohm) order codes that allow to view the instantaneous value (engineering units), retransmit it through an isolated analog output and, by the optional board, have N.2 relay alarms and Modbus interface. 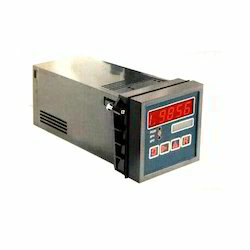 Furthermore, the unit allows to integrate the input and totalize it into the internal memory. 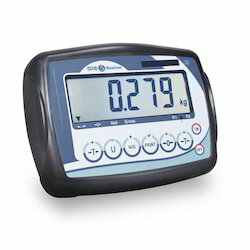 It is available with 4,6 or 8 digits and a 7+4 digits (double line). 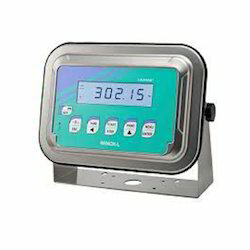 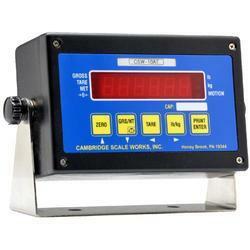 We are providing Conductivity Meter products to our clients.